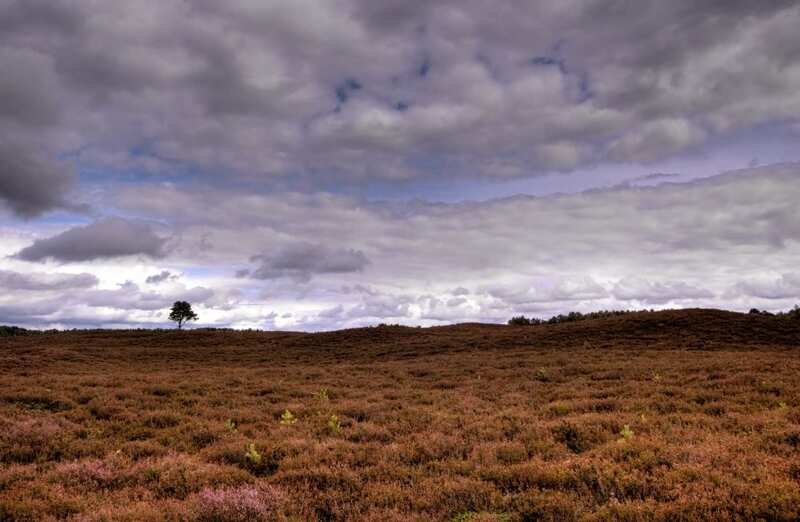 Explore the Speyside Way at your own pace on a full-length self-guided walking holiday. Accommodation, luggage transfer and custom holiday pack included. 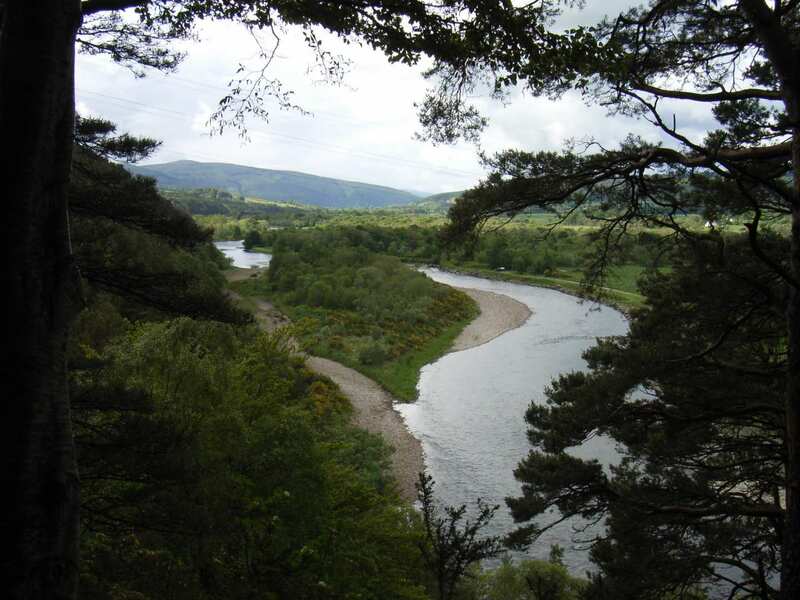 A scenic walk along the banks of the River Spey from Buckie to Aviemore. 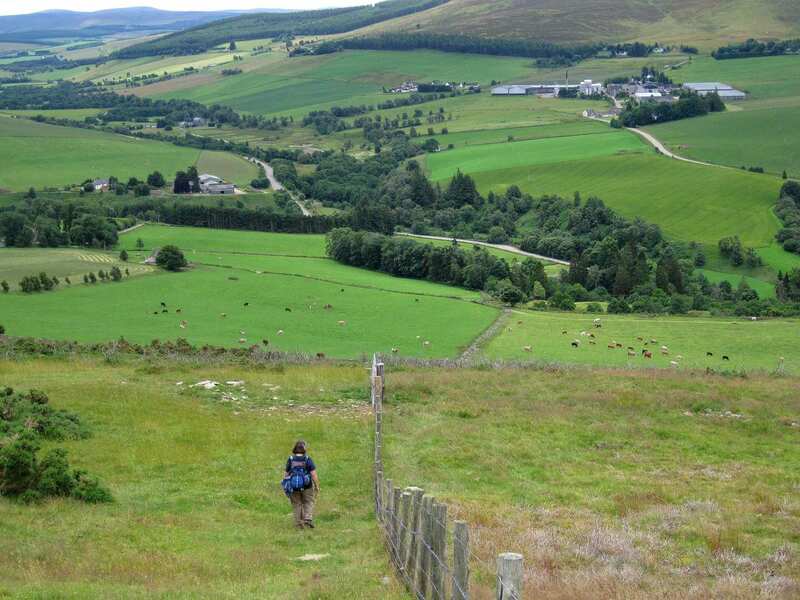 The full Speyside Way trail journeys 65 miles from Buckie by the coast to the town of Aviemore nestled inland. 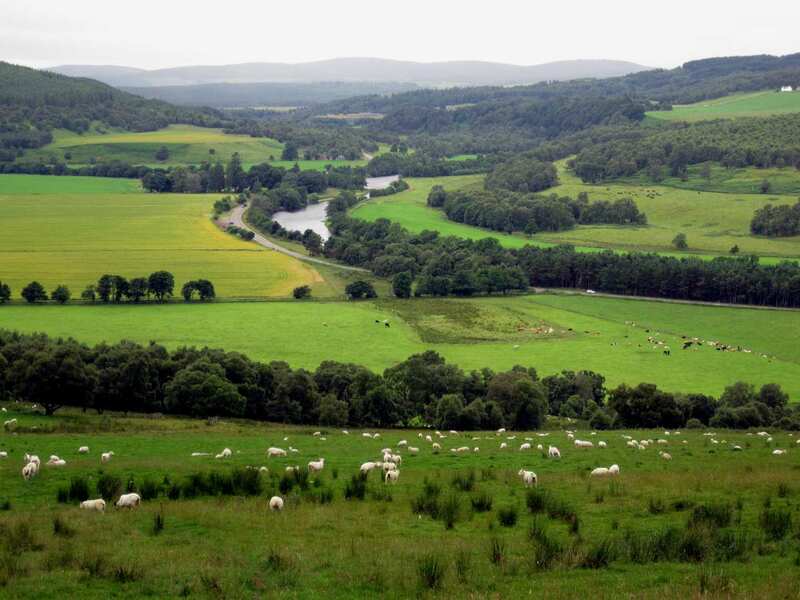 The walk revels in the moorland and mountain backdrops, accompanied by the ever-present rumble of the River Spey itself as it winds through quiet forests and thriving pasture land. 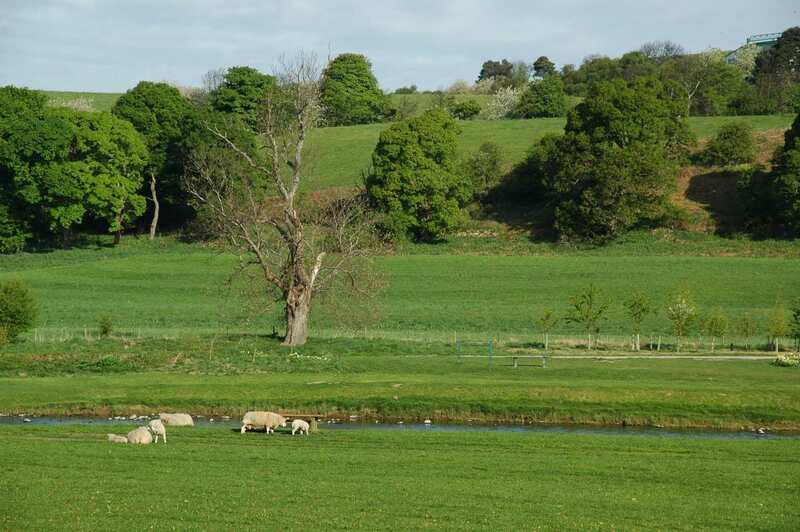 The Speyside Way utilises mostly low-level paths and tracks, and is dotted with an array of welcoming villages, a wide variety of wildlife and a healthy smattering of intriguing historic sites. All of the above comes together to form an impressive walking trail worthy of exploration. Spotting wild osprey swooping at Loch Garten, among many other beautiful birds. 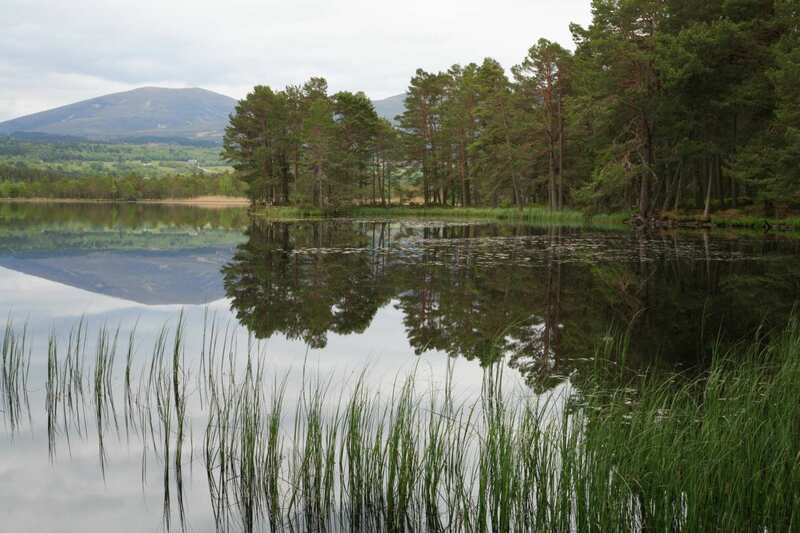 Experiencing the diverse scenery on the trail, from charming coastline, quaint fishing villages, rural farmland, dense forest and dramatic mountains in the Cairngorms National Park. Sampling Speyside salmon and whisky as you visit the fishing towns and famous whisky distilleries. An extra night is a wonderful way to extend your holiday. 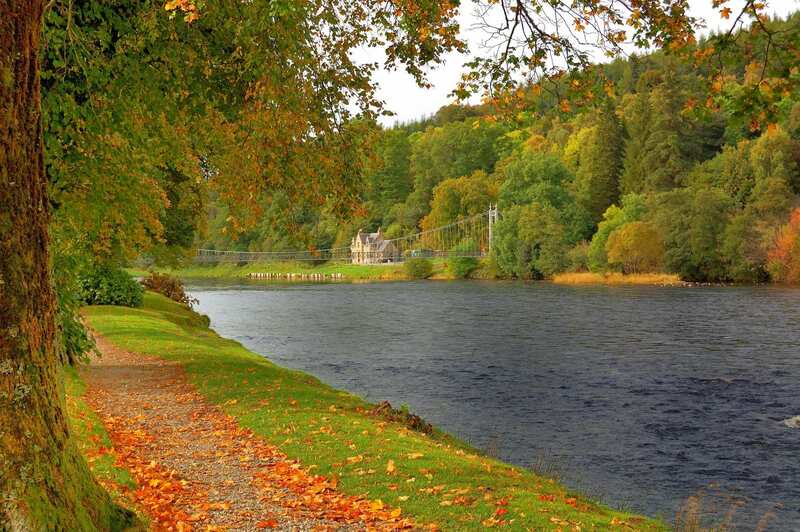 Consider an extra night in Craigellachie if you would like to visit the Macallan Distillery or the Speyside Cooperage, which makes oak whisky casks, or follow the 4-mile (6.5km) 'Dufftown Spur' to the Glenfiddich Distillery, Balvenie Castle and the delightful little town of Dufftown, the 'Malt Whisky Capital of the World'. Grantown-on-Spey is a very attractive Georgian town with plenty of shops and an interesting museum. By Air - The most convenient major city and international airports are Inverness, Aberdeen, Edinburgh and Glasgow. 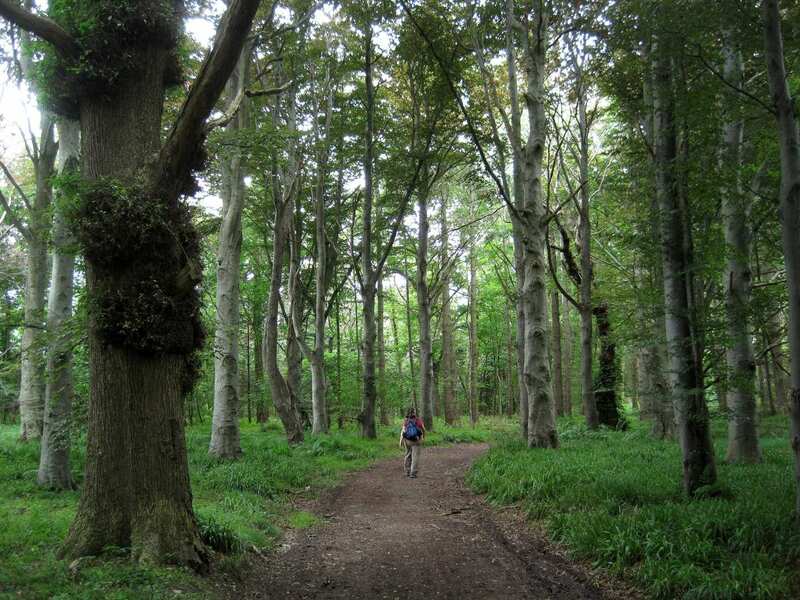 By Rail - The nearest rail stations to the start of the trail (Buckie) are either Keith (about 13 miles away) or Elgin (about 17 miles away). There is a rail station at the end of the trail (Aviemore). 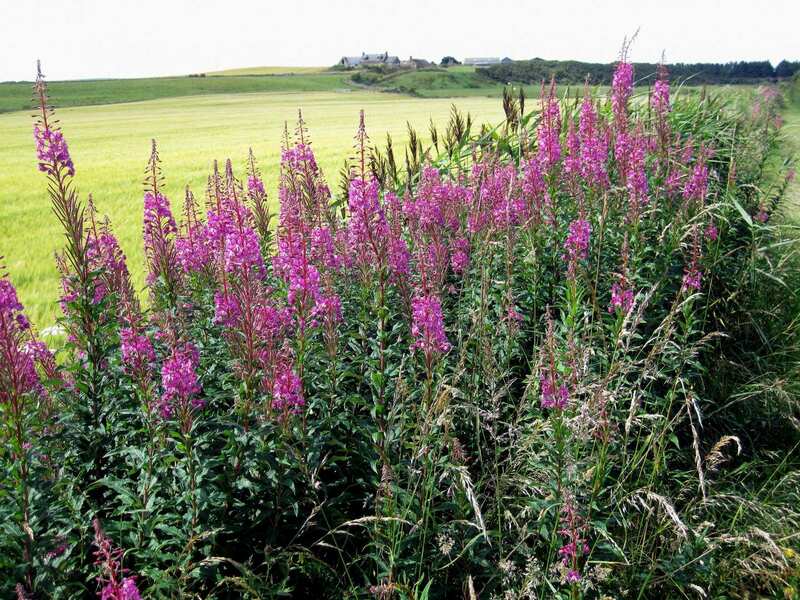 By Bus - Various bus services run to Buckie and from Aviemore. From London - Trains run from London Kings Cross station to Elgin. From there a bus/taxi will be required to Buckie. Return To The Start - The easiest way to return to the start of the trail, is to take a train from Aviemore to Elgin. From there a bus/taxi will be required to Buckie.